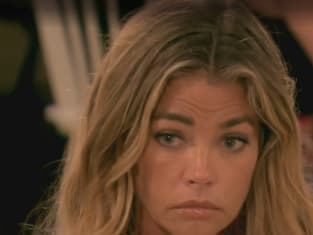 Denise Richards is surprised by the conflicts between the ladies in the Bahamas on The Real Housewives of Bevery Hills. "Sun And Shade In The Bahamas" is the third episode of the show's ninth season. The Real Housewives of Beverly Hills Season 9 Episode 3: "Sun And Shade In The Bahamas"